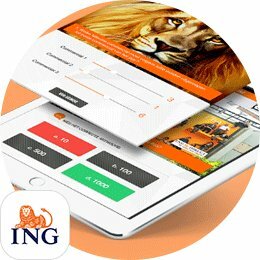 Are you still choosing between experienced app developer and affordable prices to develop an app in Amsterdam? Well, you better stop, because you just found a perfect combination of both! DTT is a perfect partner to have your app developed of an excellent quality and for a reasonable price. If usability and good performance are of paramount importance for you - then you landed on the right place. With an extensive portfolio and a large clientage, we know exactly what it costs to create a mobile app or a browser application. From conception to release, our team has the expertise and resources to make a desired app for you. Whether you need to improve the design of your app, or would like to see us maintaining and supporting your app after its creation, DTT provides professional services in any case. Because that is our policy - we do not aim for quick wins, we strive to create solid long-term relationship with our business partners. 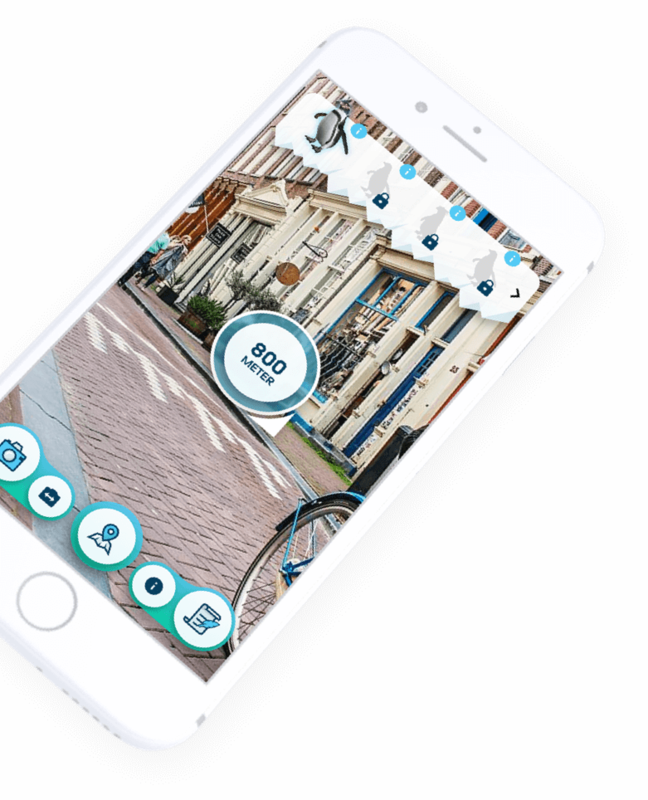 DTT is an experienced app developer in Amsterdam that has unquestionably proven over the years that our iPhone, iPad, Android and HTML5 apps are of a very high quality. 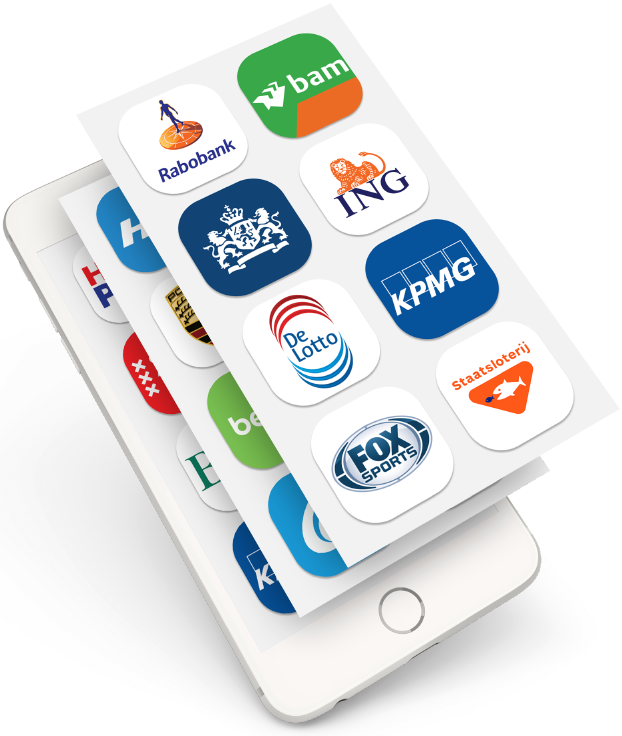 Among our customers are such noticeable companies as BAM, KPMG, ING, governmental organisations and individuals. Our large clientage is the best testimonial for the quality of our works. We aim to develop long-lasting stable business relationship with each of our customers, and when we get a feedback we can see that our work is appreciated. Over the years we have carefully selected a team of high-organised, dedicated and hard-working designers, developers, project managers and marketing managers. This resulted in well-coordinated teamwork, clear and trasparent communication, deadline management and clients' satisfaction. Our company develops apps for Android, iPhone, iPad, and hybrid apps. Before developing an app, one have to carefully consider all the pros and cons of each platform and technologies used. What are the advantages of iOS over Android? Should you develop a native or hybrid app? What are the benefits of a crossplatform apps? DTT can advise on those questions, we will help you decide for the best solution suited for your business, consult you on the most thorny issues. 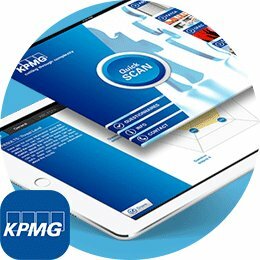 With the help of our specialists you will have a clear notion of your app. 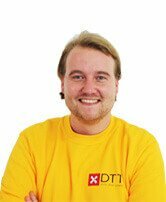 DTT is not solely an app developer. After relise of your app, we can guide and support you in further promotion. Maybe you have an idea of further update of the app. We are always open for improvement and will be glad to serve you, because once we took on a project, our dedication has no limits. We want to achieve the result that will be satisfactory for both parties, we are perfectionists in this matter. A good example of our skill and professionalism is our pleasant business relationship with HG. Once we engaged into a discussion, we both understood that our cooperation will be mutually beneficial. The task was to finish the development of the application for taking orders online. Delving into someone else's code is often quite a challenge but we managed to complete the app with success. It was so efficient that HG didn't had any doubts who will be his app development company for the second project. This was very thrilling for us. Now we are involved in devlopment of 2 more projects and we do our best to make our clients happy. 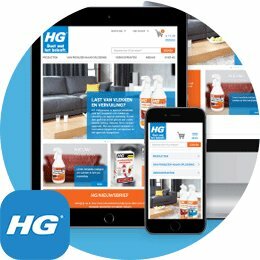 Please check the HG Order app, HG webshop, HG Sales app II and HG Order Portal for more information. And of course the best testimonial for our work is reflected in his reference. Also we want to share the agreeable cooperation with RIVM - Ministry of Health Welfare and Sport. Our first project iStrategy app was aimed to support a new IT program policy. We managed to do it in an attractive and dynamic way. The second project was more challenging - an app that informs users about the tick bite danger - Tick Bite app. It had a lot of success among users and in media. 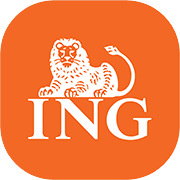 We were very proud that the app that we made triggered so much interest in users. RIVM is one of our loyal customers and we are happy to have them. What is the benefit of having your app developed at DTT? We place stake on long-term relationship. Dedication, quality and service are just few of the principals we keep to in our work and it prooves itself in the long run. You can easily make an appointment with us and we will be happy to serve you, to consult or to advise. Please don't hesitate to email, call or visit us in our office in the centre of Amsterdam. If you pay us a visit you are guaranteed with a parking lot, friendly atmosphere and a cup of an excellent coffee. During the meeting you will actually see our team envolved in work, will get acquainted with your project managers and get consultation from specialists. We will be happy to see you among our customers and will strive to achieve a sucessful result. We will guide you throughout the whole process of development, keep you informed about the stages and will quickly give feedback on your questions. Our services include development, management, research and even promotion. 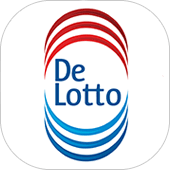 If you need to have an app developed in Amsterdam - DTT is the best solution.